Raised a slave, Douglass escaped to New York in 1838 and soon earned fame for his eloquent personal perspective on the evil of slavery. 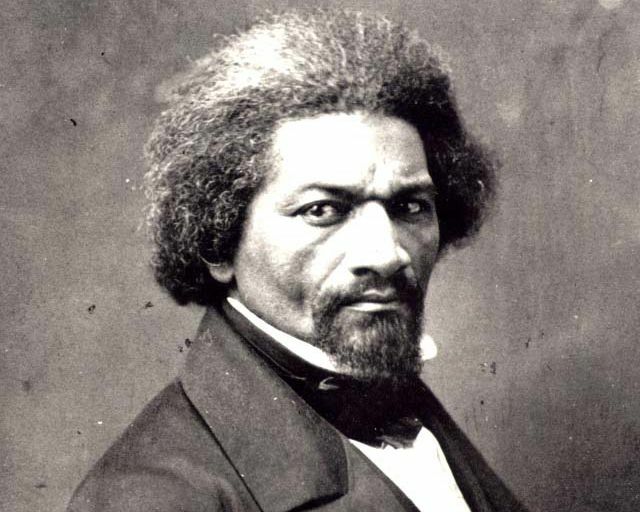 He became an abolitionist lecturer and in 1845 wrote a stirring autobiography, The Narrative of Frederick Douglass, which was published in its final form as The Life and Times of Frederick Douglass. Douglass, a strong advocate of the enlistment of black troops, served Abraham Lincoln as an adviser during the Civil War. After the war, he became a champion of women’s rights, and he served in several high-level U.S. government posts —the first African American to do so.